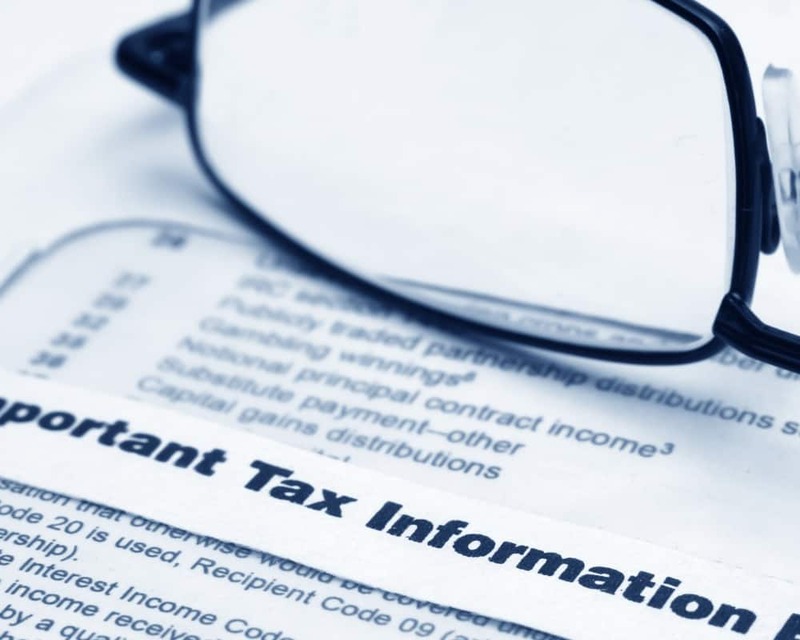 Florida Tax Watch recently released a report on taxes which shows the economic advantages Florida has due to the lack of state income and proptax or a state property tax. The report–“2018 How Florida Compares: Taxes”–finds that the average Florida taxpayer pays far less compared to most Americans. However, there is room for improvement. This includes the rental tax. Florida charges businesses a sales tax on rental property which is the 12th-highest in the country. Florida has the highest state and local selective sales (excise) taxes on utilities in the nation. The study also shows that Florida’s taxes on motor fuels and alcoholic beverage are higher than the national average, ranking 15th and 19th respectively. While the tax on communications services has been reduced in recent years, the cell phone tax rate in Florida is significantly higher than the national average. One of the items that stood out in the report was that government taxes on the local level across Florida are the second-highest in the country. Jacksonville City Councilman Matt Schellenberg says he’s not surprised by that. Schellenberg says that Tallahassee is constantly shifting the tax burden to local governments. “Tallahassee will pass unfunded mandates on to the local cities and, when there is not enough money there, we have to pay for it–raise taxes–and the politicians at the state capitol complain we are just spending wasteful money,” he told Florida Daily. The councilman isn’t alone in his criticism. The Florida League of Cities insists that every time state lawmakers pass spending increases on education and the environment, it’s usually the local taxpayer flipping the bill. One member of the Florida League of cities told Florida Daily that funding increases on the environment and education are applauded but Tallahassee never seems to come up with a fair mechanism on how to pay for it, leaving local governments with most of the costs. “We don’t have the money at the local level,” the League official insisted. Robert Weissert, who is an economist and the executive vice president for Florida TaxWatch weighed in on the matter. “It’s true that state government many times will pass the bill down to local governments, but local governments always say they never have the money,” Weissert said. But Weissert says that doesn’t justify the unfunded mandates by Tallahassee. Weissert and Schellenberg both agree that under leadership of Gov. Rick Scott, Florida’s economy has moved into the right direction–but as the report notes there is still much work to be done on taxes.